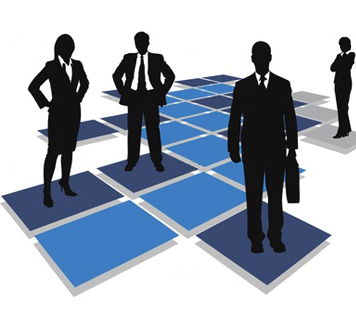 At Exalticor, it is our mission to design IT Staffing solutions that meet the needs of your unique business. Our solutions include partnering with you to address your immediate and long-term staffing challenges. From day-to-day support to major project implementation, Exalticor has your IT staffing needs covered! Contract, contract-to-hire, and project based. Permanent placement services on a contingent fee basis. Specialized services for permanent and project-based positions.